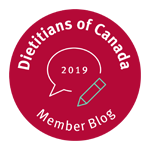 eaTipster – FREE app created by Dietitians of Canada for credible nutrition tips on a variety of common questions and topics about nutrition and healthy eating. EatWise – FREE app created by Dietitians of Canada for a quick search of the nutritional information of foods in the Canadian Nutrient File. Information is displayed in a nutrition facts table and also allows you to compare two products together. Pepperplate – FREE app for storing all your recipes, menus, planning, timers and shopping lists in one place. You can access these on any mobile device or share these by email, Twitter or Facebook. How to cook everything: essential – Free app allows you a glimpse but full app is $4.99. This is an app based on the top selling cookbook by Mark Bittman that offers easy recipes and kitchen basics (ingredients, equipment and cooking techniques). You can search recipes under key ingredients, cooking technique, style or recipe type (fast, make ahead, vegetarian and essential). Seafood watch – FREE app for anyone that enjoys seafood and wants to consider the environmental ocean-friendly aspect of his or her food choices. Dirty dozen – FREE app from the Environmental Working Group that provides a yearly list of the “dirty dozen” and “clean fifteen”(list of fruits and vegetables with the potential for highest and lowest pesticides). If you are considering purchasing some of your produce organically this is one list that may help your shopping. Sodium101 – FREE app to help you add up which foods are providing sodium in your diet and if you are getting too much. As a dietitian and nutritionist, I must mention the nutrition app HealthWatch 360. This app provides more accurate and detailed nutritional analysis than any other app I have seen on the market. 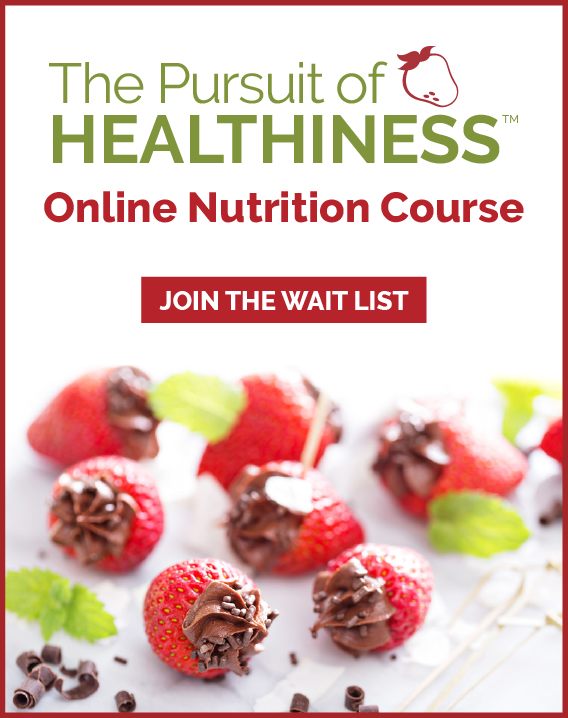 It gives you a Daily Nutrition Score, on a scale of 1-100, based on how well you are meeting nutritional needs and recommendations of the Dietary Guidelines. Not only can you track your food choices, you can track health symptoms (like allergies, blood pressure, weight, etc.) and lifestyle factors (like energy levels, mood, productivity, etc.) 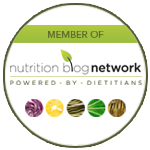 to find out how your diet is affecting your overall well-being. It tracks 31+ nutrients, like omega-3, folate, calcium and zinc. Highly recommended! Great segment. 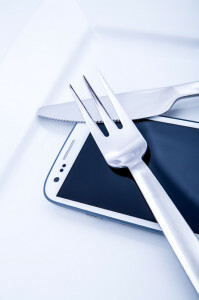 Nice to learn about a few apps to keep me organized in the kitchen! Thanks for sharing.